Property listed by Stanberry REALTORS. Lovely 4 bedroom, 2 bath home on a 1 acre lot in a fantastic location! Beautiful trees & mature landscaping. Mother-in-Law floor plan, vaulted ceiling in family room, ceiling fans, floor-to-ceiling wood burning fireplace & eat-in galley kitchen. Close to Belterra Village-shopping,dining,theater etc. Carpet was replaced June 2018 & dishwasher & disposal were recently replaced too. This is a super clean home; update it to your liking. THE LOWEST PRICED 4 BED home in the area BY FAR!! Please, send me more information on this property: MLS# 6101853 – $329,900 – 11011 Southwest Oaks, Austin, TX 78737. 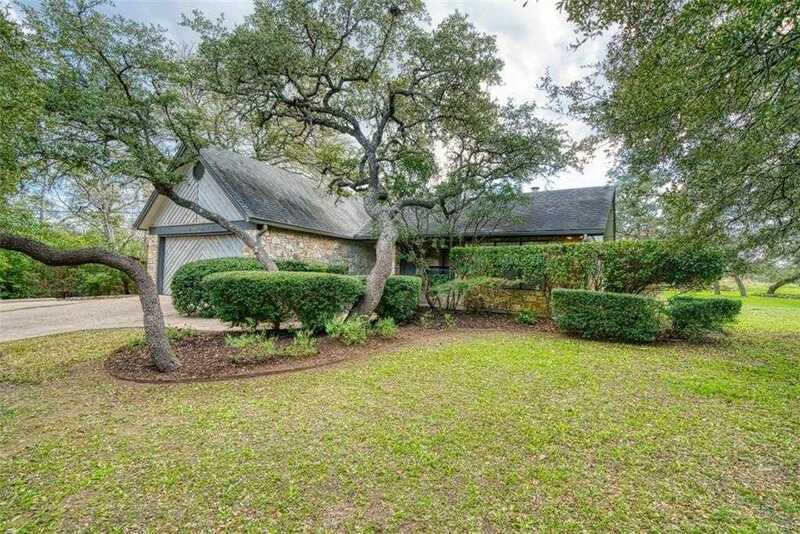 I would like to schedule a private showing for this property: MLS# 6101853 – $329,900 – 11011 Southwest Oaks, Austin, TX 78737.